Macs are impressive machines, but they're far from invincible. And, like most devices, they accumulate junk, which clutters storage space and can severely reduce performance down the road. CleanMyMac 3 keeps your Mac clutter-free, scanning every inch of your system and removing gigabytes of junk in just two clicks, all the while continuously monitoring the health of your Mac. It's on sale today for $27.99, nearly 30 percent off the usual price. From iTunes to Mail and even old folders, CleanMyMac 3 scans your entire system to get rid of junk that's slowing your Mac down. It's capable of shaving gigabytes off of Photos storage without deleting a single image, and it only removes junk that's 100% safe to delete, so you can rest assured that you're not losing any essential files. 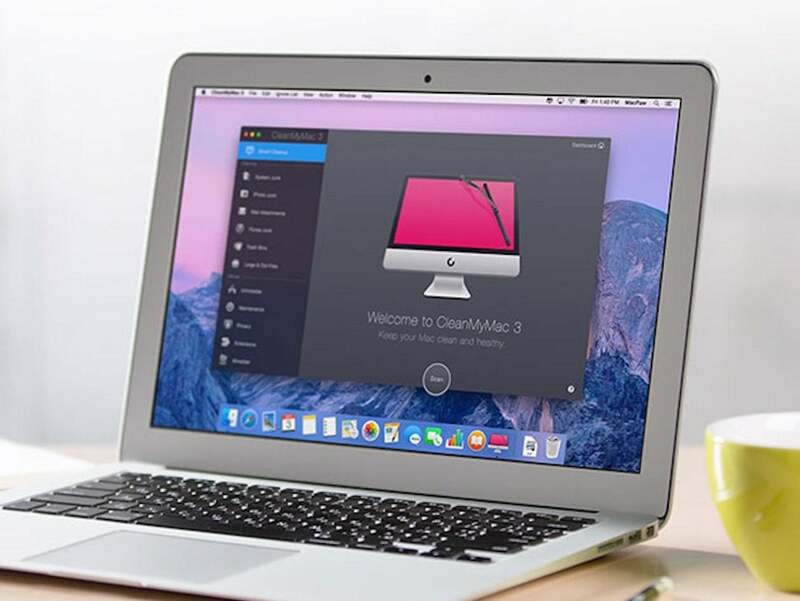 CleanMyMac 3 normally retails for $39.95, but it's available today for $27.99, 29% off the usual price.